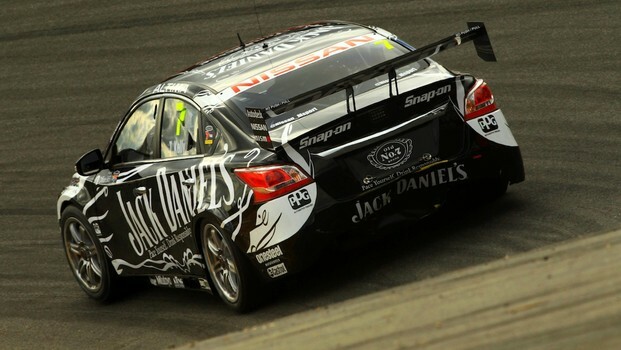 While Jack Daniel’s Racing’s Todd Kelly wasplagued with engine issues over the weekend, a quick contingency plan means the team will get four Nissans on the grid for the ITM 400 Auckland this weekend. Two engines weresent back to Melbourne on Saturday night after Kelly and James Moffat’s werereplaced for Sunday’s joint qualifying session and two races. And given thetight turnaround until the next event, it’s what has saved them. Kelly was visiblydevastated after not finishing Sunday’s last race, but yesterday said thingswould come together for New Zealand because the team had been on top of theproblems. “We knew we were introuble, but everyone hooked in and we air freighted the engines – if you reactquickly you can deal with it,” he said. Early on Sunday,Kelly opened up about his position in the championship and as adriver. At that point he had not earned a single point in the 2013 standingsand while he qualified and finished 16th in Race Four, the 38 pointson the board weren’t enough to stay off the bottom of the ladder. Last year Kelly hadto undergo shoulder surgery, which saw him sit out of the car after Bathurstuntil the season end. While he said hewas disappointed with his results last year, and was in a difficult positionwith car development because of the changeover from Holden to Nissan, retiringdidn’t cross his mind. Kelly knew thetime off would be the test – but when he was out of the car he missed racingand knew he wanted to continue his career in the car. “I won’t say itwasn’t tough – it was – but it’s the same for all drivers, it’s frustratingwhen you’re not being as competitive as you’d like. “But there wasnot one point last year I was thinking about not racing this year. I spent thewhole year looking forward to jumping into the car. 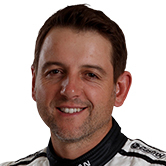 The team owner and driver is keen to stay in thecar as long as he is matching points with the other three Nissan Motorsportguys, who he described as top shelf drivers. Kelly believes the team’s technical set-up meanshe is now able to concentrate more on being a driver, and not worry if he’s notin the workshop 24/7. “I just want tobe successful in the Nissan, get on the podium and eventually a race win in aNissan – that’s more than doable,” he said. With another brandnew engine ready to go, Kelly said there would be one spare between the fourAltimas. The ITM 400 Auckland runs from April 12 to 14, withtickets through www.ticketek.com.au,from as little as NZ$30, with three-day generaladmission for NZ$110 and three-day grandstands from NZ$145. Kids 12 years andunder are free for general admission with a ticket bearing adult. Pye: "Down to the car and the man above"